I′m super excited because I finally built myself a new computer during the ‘break’. It took a while before I was able to put together my new system, but now I can catch up on the latest software (and all the games I haven′t been able to play of course). I′ll need to take some time to get myself up to speed, but just having a new, smooth working, faster and (mostly) problem–free PC will be a great help in itself. 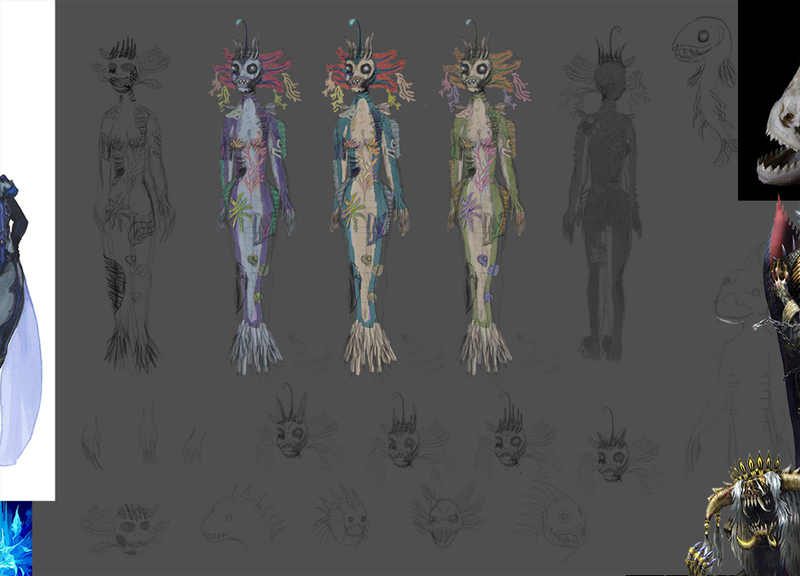 I′m currently participating in the Artwar 2 challenge and you can follow my progress at forums.cubebrush.co/t/artwar-2-3d-mistress-of-the-deep-microbird/5138. Here′s a peek at where the concept is at right now. You can also keep an eye the other participants at forums.cubebrush.co/c/art-challenges/art-war-2d for the 2D category and forums.cubebrush.co/c/art-challenges/art-war-3d for 3D. I won′t be taking it much further as I tend to figure things out as I sculpt and model and it is more than enough to go off (plus it′s for myself). 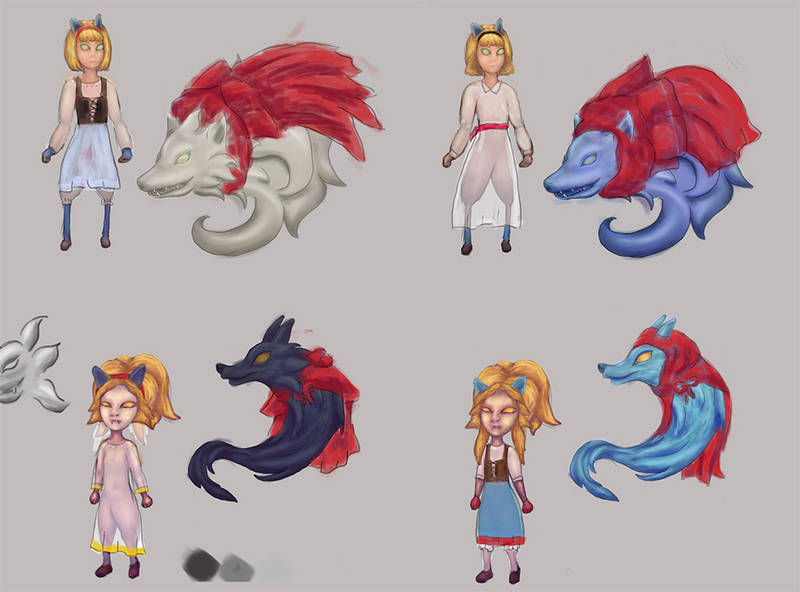 Will either post another update or add the finished model to my folio if all goes well. Worst case scenario, even if I am unable to finish it on time, I will most likely continue working on it at a later stage. Same goes for the Riot character. Oh, hi there. It′s been a while.